Speech is the original form of language. Grammar is applied more strictly to writing than to speech. 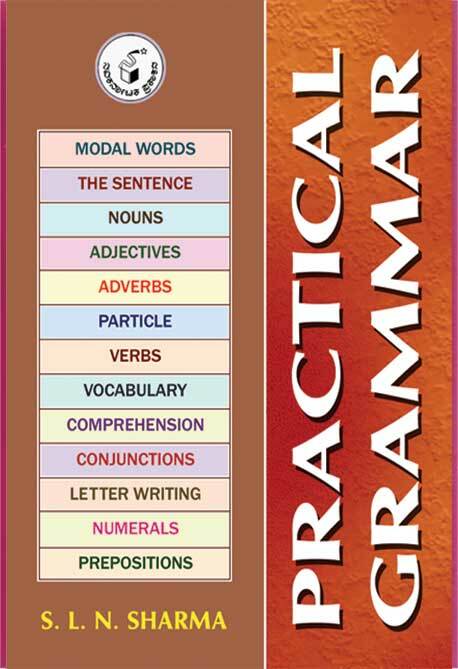 Points of grammar when systematically applied, the language becomes effective and meaningful. An attempt has made in this book to tone down the difficulties in understanding english grammar.